In October 2012, legislators in Paraguay‘s Chamber of Deputies approved a law to create a National Intellectual Property Directorate, which will be known by the Spanish acronym DINAPI. See Ley que crea la Dirección Nacional de Propiedad Intelectual queda sancionada por el Congreso, UltimaHora.com (Oct. 25, 2012); Creación de la DINAPI en la agenda de Diputados (Oct. 9, 2012). 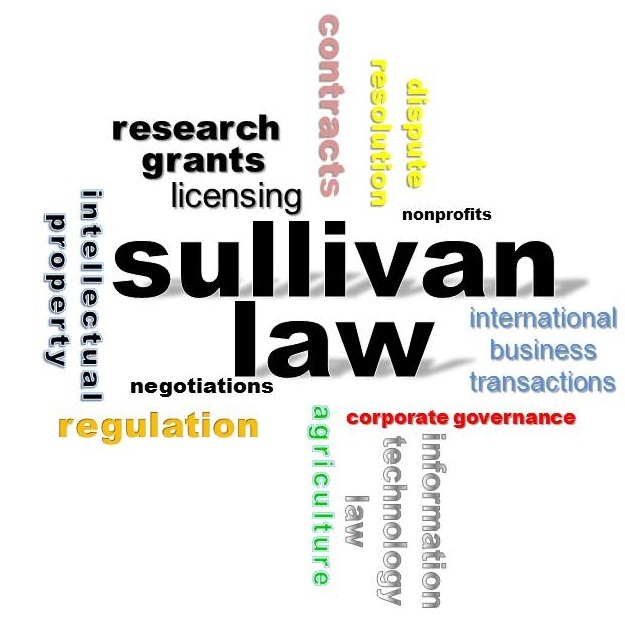 To view the text of the law, please click here. The new law establishes DINAPI as an autonomous legal entity capable of owning its own property, with a headquarters in the capital city of Asunción. 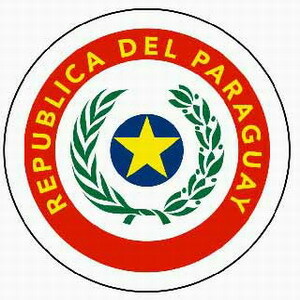 DINAPI will be led by a National Director, and will, among other things, have ultimate responsibility for administration of Paraguay’s system of issuance and protection of copyrights and related rights, trademarks, industrial designs and models, patents, utility models, and geographic indications, as well as the promotion of technology transfer. Under the umbrella of DINAPI, a Directorate of Authors’ Rights will administer Paraguay’s Ley No. 1.328/98 regarding copyright and related rights, and a Directorate of Industrial Property will administer Ley No. 1.294/98 regarding trademarks, Ley No. 1.630/00 regarding patents, and Ley No. 868/81 regarding industrial models and designs. A separate Enforcement Directorate will have authority to undertake at customs checkpoints, in business premises, and in other locations administrative investigations and proceedings involving alleged intellectual property infringements. by Shawn N. Sullivan, Nov.3, 2012. This entry was posted in Intellectual Property Law and tagged copyright, Paraguay, Patent, Trademark. Bookmark the permalink.